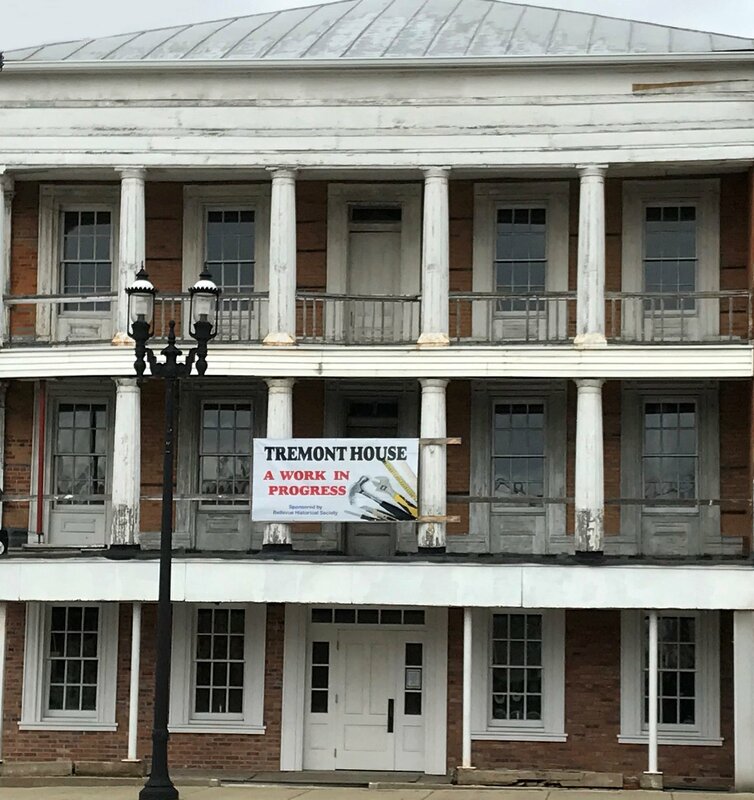 Due to the great support of the strength of steel the Tremont House will stand 100 more years. Thanks to Thomas Steel for their support in many ways. The knowledge and experience that the company has shown and given to the Bellevue Historical Society for the Tremont House Restoration Project is above and beyond. GREATLY APPRECIATED. Thank You.